The Reserve Bank has once again defied expectations by avoiding another interest rate cut, but economists insist the razor is being sharpened for just the right moment. 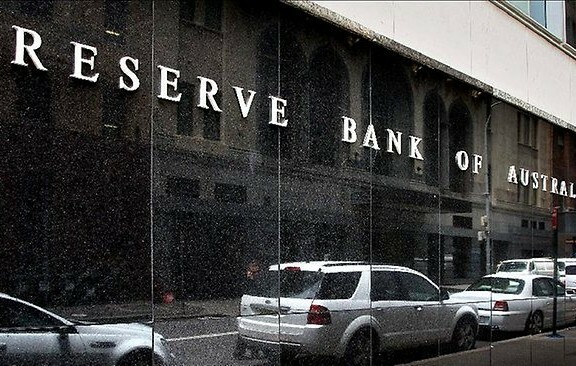 The official interest rate was kept unchanged at a record low 2.25 per cent for a second straight month, though the RBA indicated another cut remains on the table. The board judged it appropriate to hold rates steady “for the time being” but “further easing of policy may be appropriate over the period ahead”. “The board will continue to assess the case for such action at forthcoming meetings,” governor Glenn Stevens said. 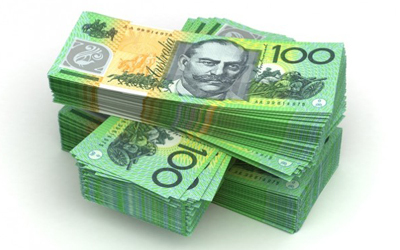 It has now been 53 months without an official rate rise, the longest period of rate relief since the 1990s, according to mortgage broker network 1300HomeLoan. 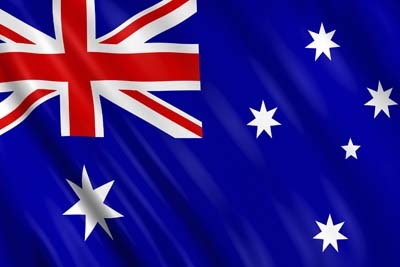 Economists insist another cut is on the way, with the RBA said to be waiting for March quarter inflation data and its own revised growth and inflation forecasts before cutting in May.